Gary is a Managing Partner at NextGen Strategic Advisors with 33 years of experience working with financial institutions in managing market, credit and operational risks, managing regulatory relations, implementing regulatory requirements, defining strategies and building businesses. 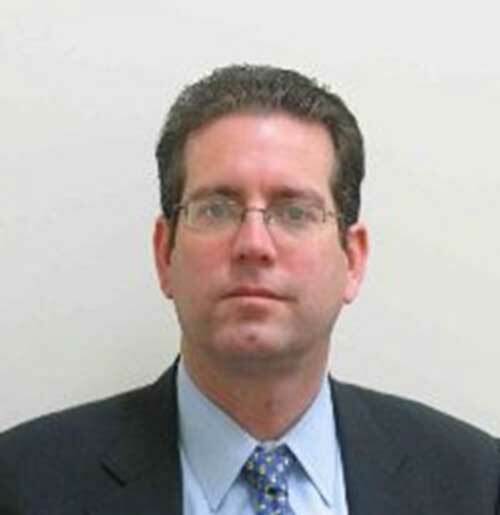 Gary was the Chief Risk Officer for Nomura Americas and Chairman of Nomura’s Global Dodd-Frank Implementation program. Prior to Nomura, Gary was a Managing Director at the Lehman Brothers Estate where he was responsible for building the valuation capabilities for 1.2 million derivatives contracts, and hedging open risk exposures. Prior to that, Gary was the Global Head of Fixed Income Strategy at Lehman Brothers and helped build the commodities and emerging markets businesses. Before joining Lehman, Gary was Managing Director at Smith Barney, Salomon Smith Barney and Citigroup and was a senior Market Risk Manager for Fixed Income and supported numerous regulatory efforts. Prior to that, Gary was a consultant with Coopers & Lybrand and First Manhattan Consulting Group. 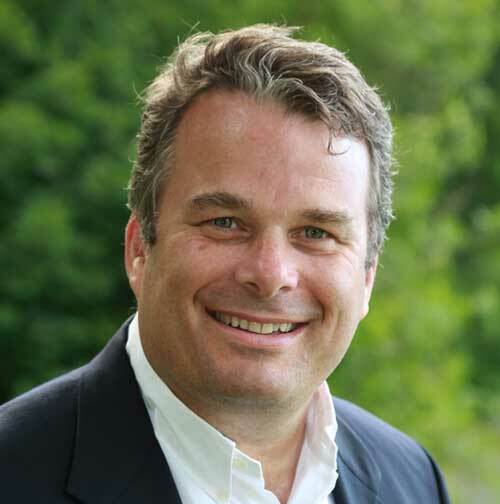 Doug is a Managing Partner at NextGen Strategic Advisors with over 25 years experience advising financial services clients across strategy, operations and technology issues. Throughout his career, Doug has led a succession of consulting businesses globally working with clients across North America, Europe and Asia. 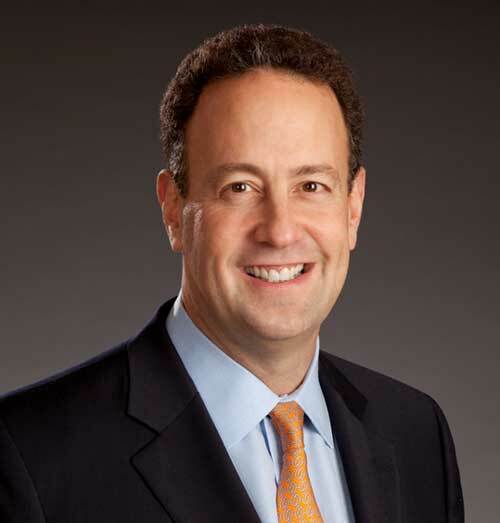 Most recently Doug served as the Global Managing Partner and General Manager for Financial Services Consulting at IBM. Prior to joining IBM, Doug was a Financial Services Partner at PricewaterhouseCoopers where he held a number of positions including Capital Markets Consulting Leader for Japan. Doug spent 7 years with PWC consulting to Financial Institutions in Japan. Willem is a Managing Partner at NextGen Strategic Advisors with over 40 years of management consulting and managerial experience working with financial institutions. 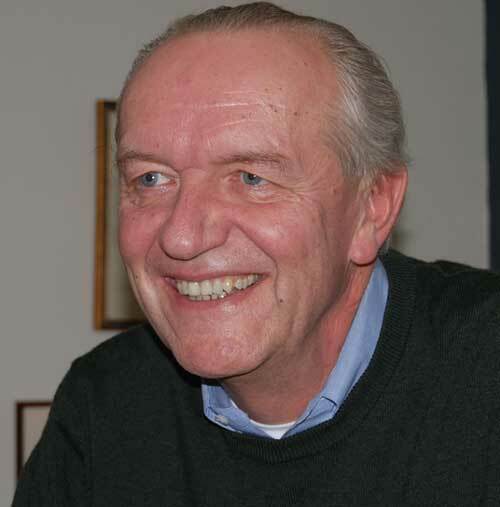 Willem is a senior executive with broad strategy, general management, operating and technology management and consulting experience. Willem has a proven analytical, business building and leadership track record with an emphasis on strategy formulation, financial risk management and operations management in the capital markets sector. Willem has a proven track record of business building and leadership as a Managing Partner at PwC in New York and Tokyo and a Member of the Management Committee and Partner of Corporate Strategy at Capco. Previously he was an SVP at Bank of America. He is an international executive, having held senior management positions in the United States, Europe and Asia. Willem spent 4 years with PWC consulting to Financial Institutions in Japan. 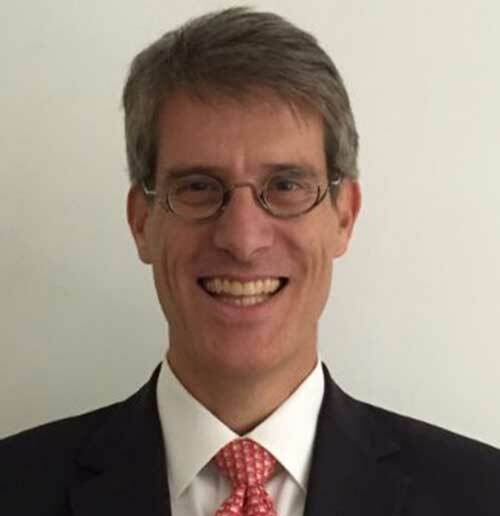 Paul has wide ranging experience in major Wall Street firms, most recently working as Managing Director and COO for the Commodities and Financial Markets business at Macquarie Bank in NY, Standard Chartered Bank in Singapore and the CAO for the Lehman Commodities business in NY. In these roles, Paul was responsible for implementing business strategies, managing operations, improving efficiencies, driving business strategic planning, implementing regulations and implementing operational risk management. Prior to these roles, Paul worked at Citigroup and was the global coordinator of the Capital Markets Approval Committee and the Market Risk Manager for the commodities, interest rates, municipals and credit businesses. Paul received his MBA from the NYU Stern School of Business and has a BS from Manhattan College. Thomas has extensive experience designing and implementing business strategies at Investment Banks working as an external consultant and as an internal Head of Strategy. He frequently works with clients on strategic transformations, RoE improvement initiatives and operating model changes. Thomas was the COO, Head of APAC Markets Strategy at RBS in Hong Kong. Before that he was at Barclays Capital and was the Head of Business Development Global Markets in Singapore and the COO of Special Projects for Fixed Income in NY. Prior to that, Thomas was the Head of Fixed Income Business Strategy at Lehman Brothers and was a Principal in the Financial Services Practice at Booz Allen Hamilton in NY. Thomas has an M.S. in Mathematics from Cologne University in Germany and an M.S. in Financial Engineering and a Ph.D. in Operations Research, both from Columbia University in New York City.